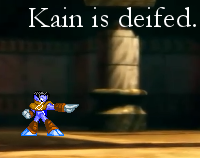 A text object used in a scene. 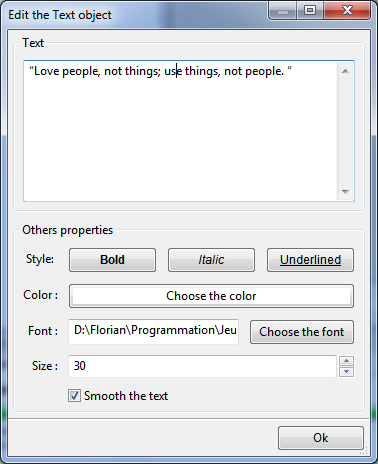 You can then close the window and drag'n'drop the Text object on the scene. 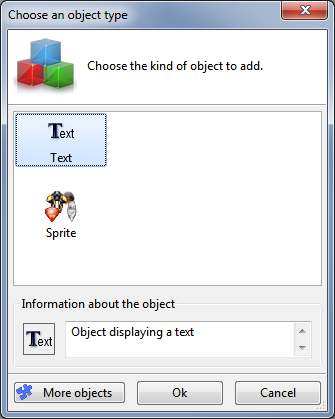 The Text object comes with several actions to change its state during the game.